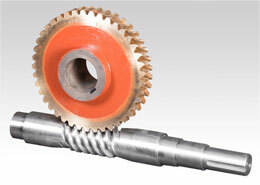 We are enlisted as top company involved in offering an extensive range of Spare Gears. These are highly efficient in nature and are extensively used in gear boxes. These are manufactured using best quality leather which we sourced from the trusted vendors of the industry. 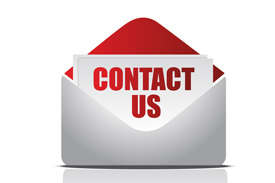 Additionally, we offer our products at very economical prices to meet the customers needs. 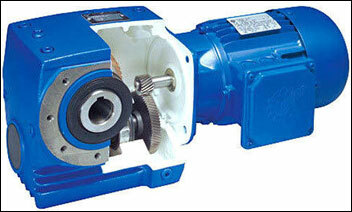 Anand Hollow Input/Output Worm Geared Motors combine features of O and V type gearboxes in a single unit. Built-in motor flange adapters and are suitable for all flange mounted motors (B5) or Face mounted (B14) electric motors with footings for different mounting arrangements. 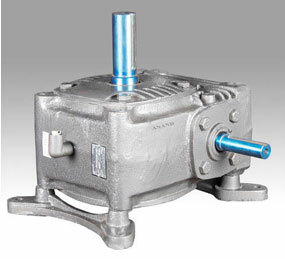 • Output shaft: Horizontal or Vertical position.